We put you in the green. 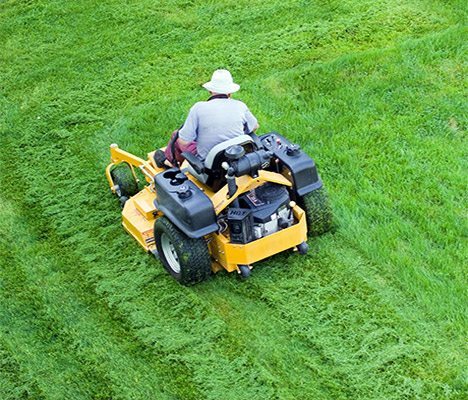 At Johnson Hydro Seeding Corp., the premier lawn installation and turf renovation service in the Washington, DC metropolitan area, we specialize in FäsGräs, a unique, patented process for creating lush new lawns fast. We’re also experts in conventional hydro seeding, sodding, wildflower seeding, erosion control, and wetland mitigation. It’s our finishing touch that adds curb appeal to many of the finest residential, government, and commercial projects in the area. We take pride in going above and beyond our competition in the quality of our service and in our knowledge of the green industry. Our top priority (like yours) is the quality of our work. You can see our commitment to quality in our careful and scientific seedbed preparation, in our fine hand-grading, and in our intensive supervision and follow-up of each and every job. Our professional staff offers you more than 300 years of combined experience. Our long-proven expert scheduling ensures that your job will be completed on time. Call us today…your next project can be graced with green in as little as two weeks! 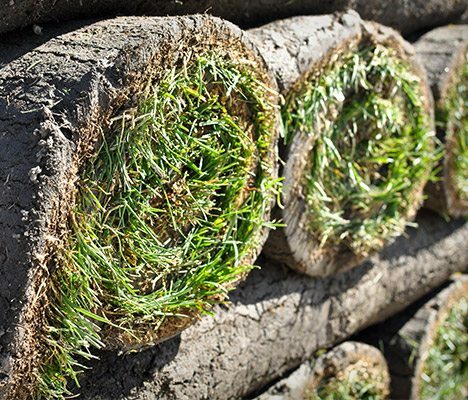 From installation to renovation, we are the Turf Professionals. 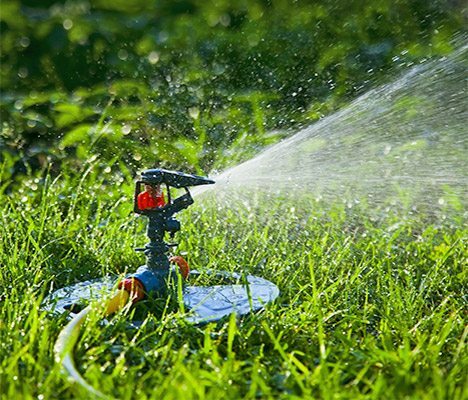 Johnson Hydro Seeding is a lawn installation company based in Rockville, MD, and serving the Washington metropolitan area.